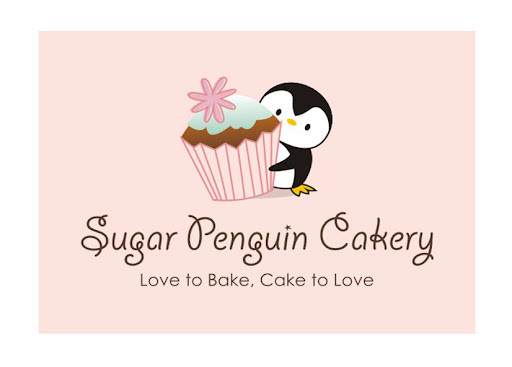 Sugar Penguin Cakery: Our first official customer! 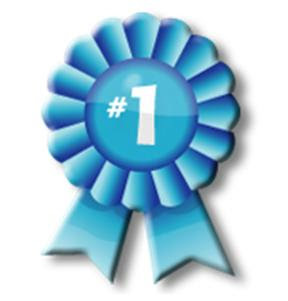 I guess like all other things, we all have to start somewhere. Thanks to Christina, we just got our first payment from our first customer since officially starting this partnership and looking down at those two 20 dollar bills, just aren't like regular bills. Sugar Penguin Cakery is born!